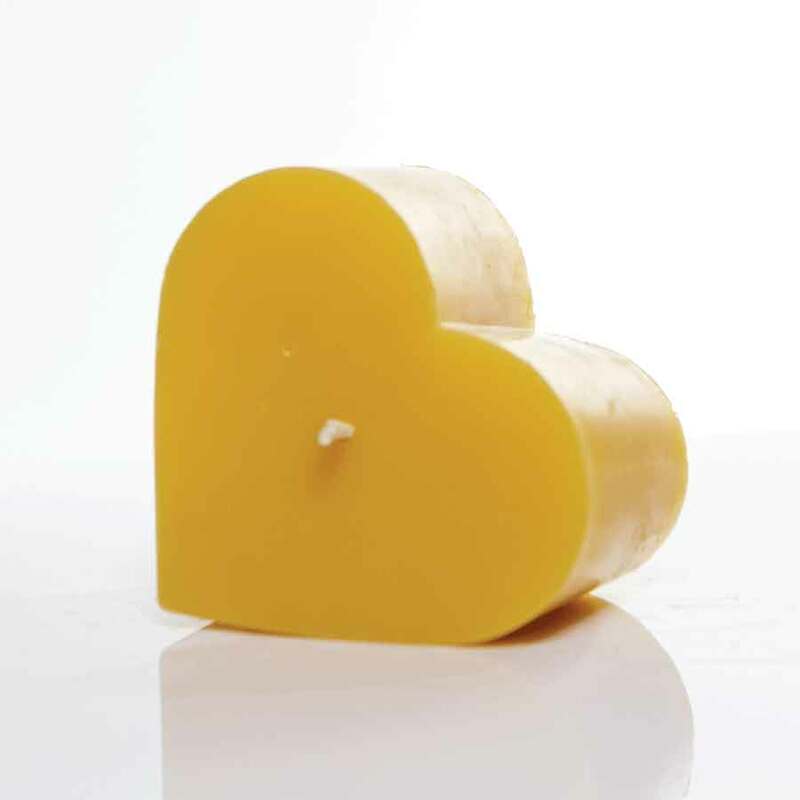 Beeswax candles have a high melting point which means they have a much longer burning time than conventional wax candles. This candle weight about 1lb 5oz and will burn for approx. 100 hours! Note: Special care needs to be taken when burning beeswax candles as the wick its just cotton and it needs a constant fuel from the wax to remain lit. When lighting hold the flame to the wax at the base of the wick to melt some wax before removing the flame. If you light only the wick it can become to charred to hold a flame and it may not light. When putting out the flame simply dip the wick into the pool of wax to extinguish. This coats the wick with wax and aids in lighting the candle for next time. 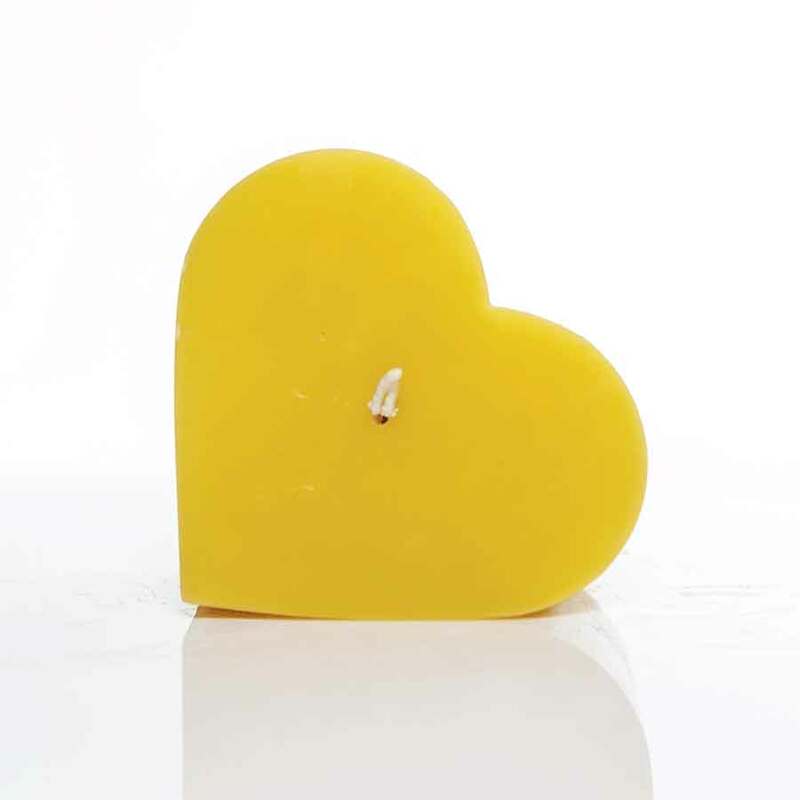 Our candles have 2-wicks that are twisted together to make them burn more reliably. If your flame becomes dim, try separating them slightly but not too much so they are still burning together.